For those of you missing "Washington Watch" with Roland Martin, don't worry Radio One, Inc. is giving you Roland Martin five days a week. The former CNN correspondent and analyst will launched a morning talk show on the cable channel TV One and on radio stations owned by Radio One. Listeners of morning radio are familiar with Roland Martin's news and issued driven segments on the Tom Joyner Morning Show. 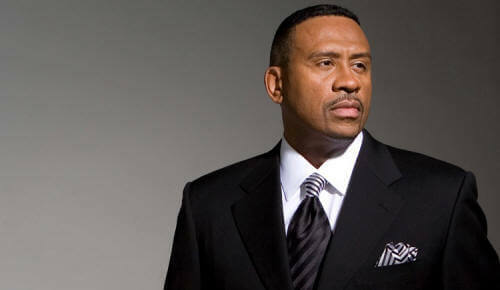 Radio One, Inc. AM talk stations and its flagship station 1450 WOL in Washington, DC have been without a live morning radio show since they departed ways with their long time morning host Joe Madison known as The Black Eagle. Madison is exclusively heard on Sirius XM radio's Urban View channel and is no longer a part of the Radio One family since April. WOL has been airing the previous day's Al Sharpton talk show each morning. FROM MULTICHANNEL.COM TV One this fall will launch a live, one-hour weekday news/public affairs show as part of a multiplatform news offering from network parent company, Radio One. TV One will simulcast the last hour of the three-hour News One Now radio program to be syndicated on Radio One stations across the country, Alfred Liggins, chairman of TV One and CEO and president of Radio One, told Multichannel News. 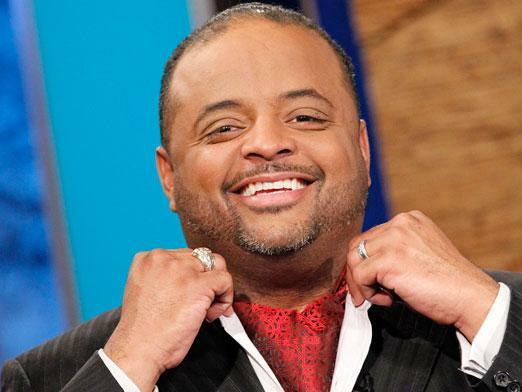 The 7 a.m. to 10 a.m. show, which will offer news and analysis of politics, entertainment, sports and culture from an African American perspective, will be hosted by former CNN journalist Roland Martin. While the network has yet to specify a launch date, Liggins said the show would most likely debut in mid-September prior to the Congressional Black Caucus’ Annual Legislative Conference. The Radio One portion of News One Now will also run on the Web via Radio One’s dedicated NewsOne.com site, according to Liggins. Liggins said TV One’s linear network simulcast of News One Now could expand to two hours or even the full three-hour radiocast in the near future. As part of launch of News One Now, Martin said TV One’s Sunday morning Washington Watch public affairs show that he hosts will not return this fall. He added News One Now will have wide appeal among African-American audiences who traditionally get much of their news information from television and the Internet.